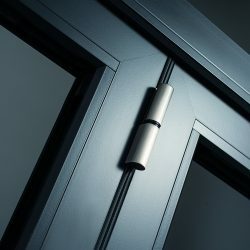 When you choose Merton Windows and Doors, you are guaranteed quality glazing. 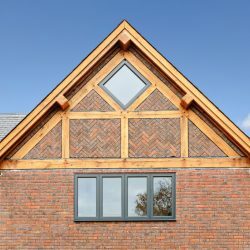 With decades of experience supplying and installing windows, doors, roof lanterns, skylights and conservatories in Wimbledon and SW19, we offer a huge range of products from the UK’s leading manufacturers, guaranteeing your thermal efficiency, security and great aesthetics. 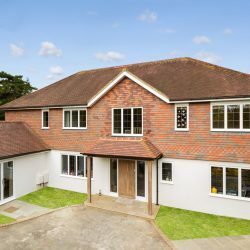 We cater for both domestic and commercial customers, including contractors, housing associations, schools and all types of businesses in the local area. 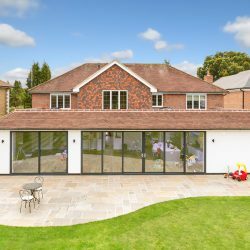 We aim to deliver the best level of quality and professionalism to every job undertaken, so whether you need a new custom-made aluminium front door from Spitfire Doors, a set of beautiful bifolds for a new extension, or rooflights to brighten any room, we can help. 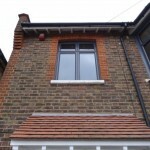 As well as aluminium glazing products, we also supply and install sash windows in Wimbledon. 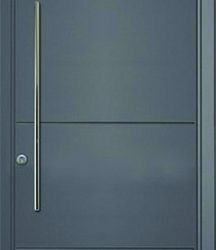 For more details or to request a free quote, please call us now on 0208 542 2233. 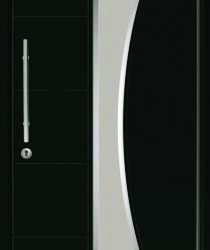 Or pop into our Mitcham showroom and we can talk you through some of our products in person. 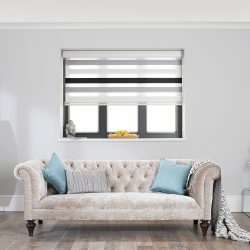 Are you looking for a stylish window solution in Wimbledon, SW19? 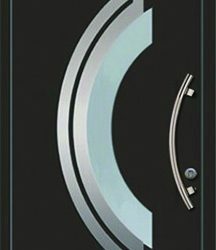 Check out our aluminium windows! 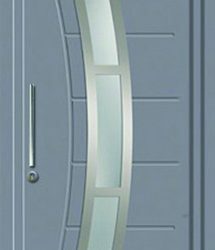 Do you want slim and secure windows? 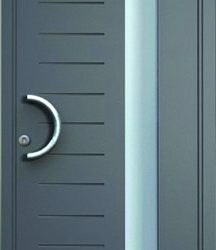 Aluminium is stronger than other materials, allowing for slimmer frames that allow more light into your property. Bring in the light with aluminium roof lanterns in Wimbledon! 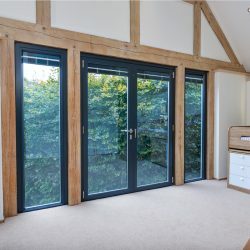 Natural light is very important in any property and roof lanterns can add plenty of natural light to a room. 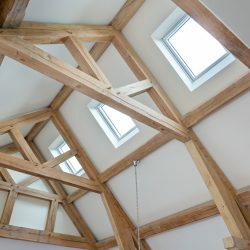 Roof lanterns, also called skylights, are commonly used in extensions and are fast becoming a more common architectural feature in many modern and period homes. 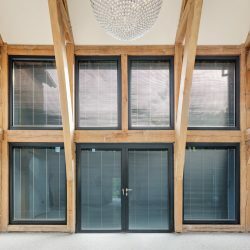 Popular shapes are pyramids, squares and rectangular and the aim is to maximise the glass area, whilst minimising the frame space for more light. 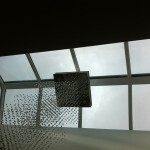 Aluminium rooflights are very popular because they are very strong and light, allowing for slimmer frames. 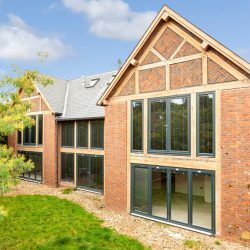 Call our double glazing experts in Wimbledon to discuss your aluminium windows, aluminium doors, skylight and roof lantern options now! 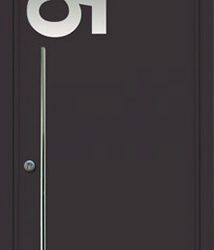 To speak to one of our friendly team, please call us now on 0208 542 2233, email [email protected] or fill in an online enquiry form and we will call you back. We are registered with FENSA and the Consumer Protection Association and all our work comes with a complete 10-year guarantee for your peace of mind.